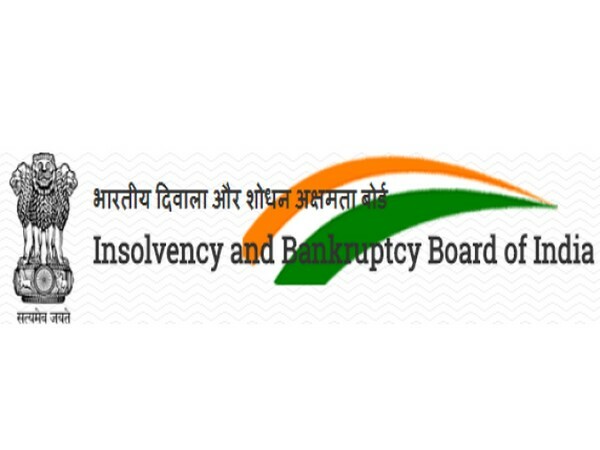 New Delhi [India], Mar 7 (ANI): The Insolvency and Bankruptcy Board of India (IBBI) has signed a cooperation agreement with the International Finance Corporation (IFC) to train professionals, the government said on Thursday. 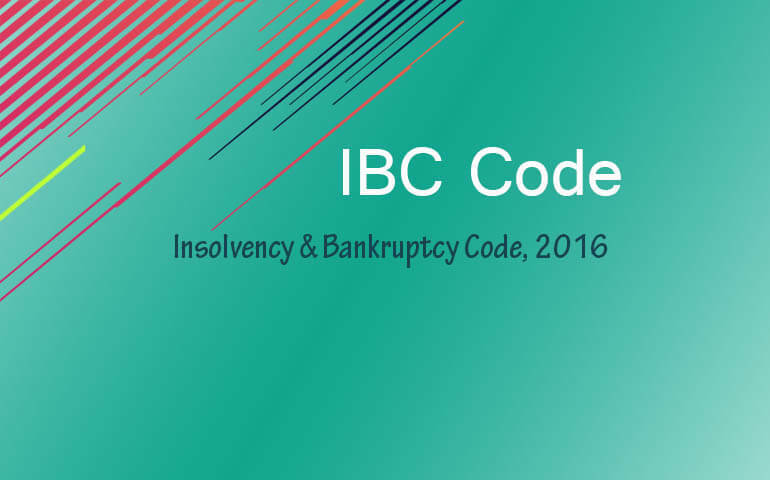 New Delhi (India), Jan 25 (ANI): The Supreme Court on Friday upheld the Insolvency and Bankruptcy Code (IBC) in a landmark judgment which will bar defaulting promoters from bidding for their own assets. New Delhi [India], July 31 (ANI): The Lok Sabha on Tuesday passed the Insolvency and Bankruptcy Code (Second Amendment) Bill, 2018. 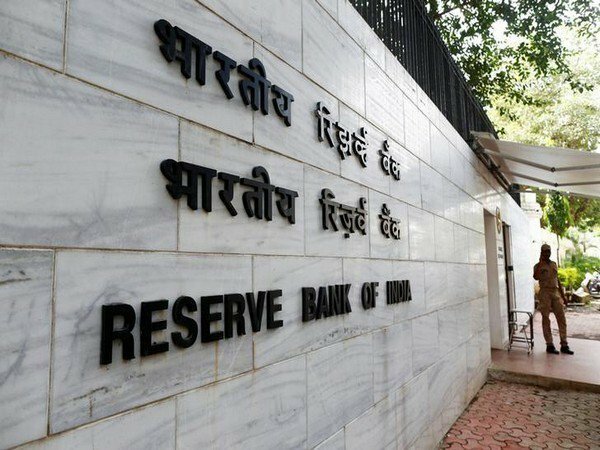 New Delhi [India] Jun 6(ANI): Ministry of Corporate Affairs Secretary Injeti Srinivas opined that with the promulgation of the Insolvency and Bankruptcy Code (Amendment) Ordinance, 2018, home buyers will now be given the status of financial creditors.